"A gambit is a chess opening in which a player sacrifices a pawn or another low-importance piece in order to achieve a resulting advantageous position." On November 23 through December 18, the Global Map will host a large-scale game event, in which the best clan strategists and commanders will compete in planning and tactics. 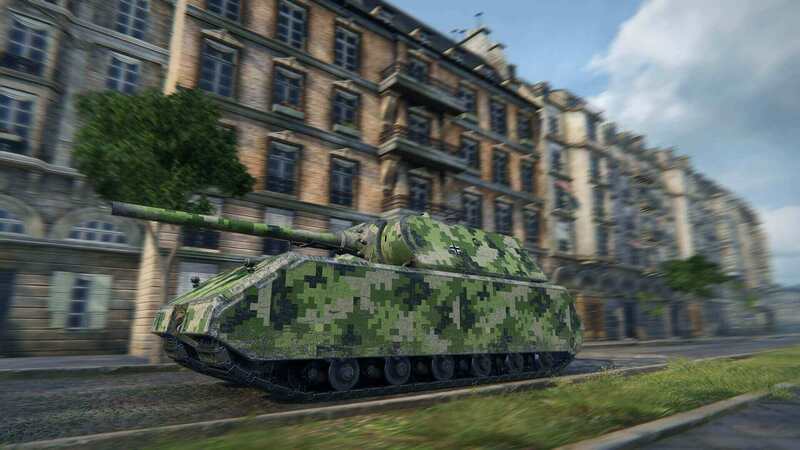 During the event, players can earn Bonds, Gold, unique medals and Camouflage patterns, as well as a new set of awards. 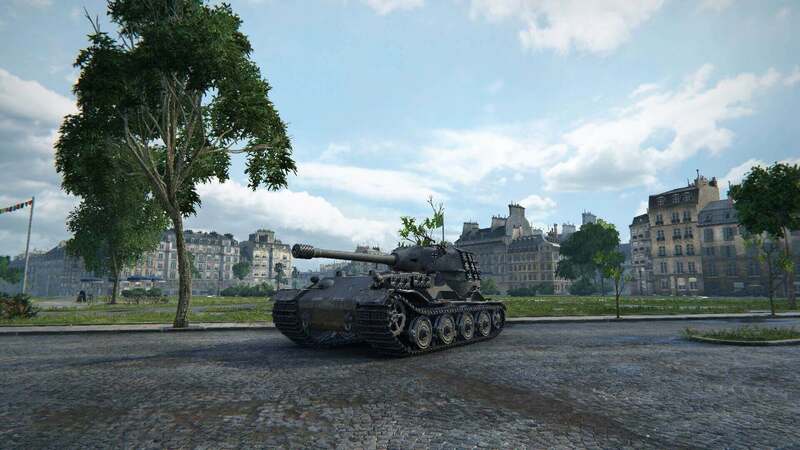 Also, the best players will be able to exchange Bonds for one of five Tier X vehicles that were previously available as rewards in previous Global Map campaigns. Similar to the previous events, clans and players will fight for personal and clan Fame Points; however, the mechanics of earning them will be changed considerably. Much will depend on the decisions the clan commanders make, since during the event, clans can receive strategic bonuses that will provide advantages in the competition for positions on the event leaderboard. Some bonuses will increase the number of Fame Points earned by players, while others will simplify the clan's actions on the map. Such bonuses can be received both through capturing provinces and using the Fame Points earned by the clan. Clans will have to choose: keep accumulating the points or take a risk and invest all accumulated points by leaving the Global Map and exchanging them for a chance of receiving more points or other non-battle advantages. Moreover, the playing field will be divided into three consecutive fronts that differ in the amount of Fame Points that can be earned on them. The higher the front, the more Fame Points and higher the competition and difficulty. 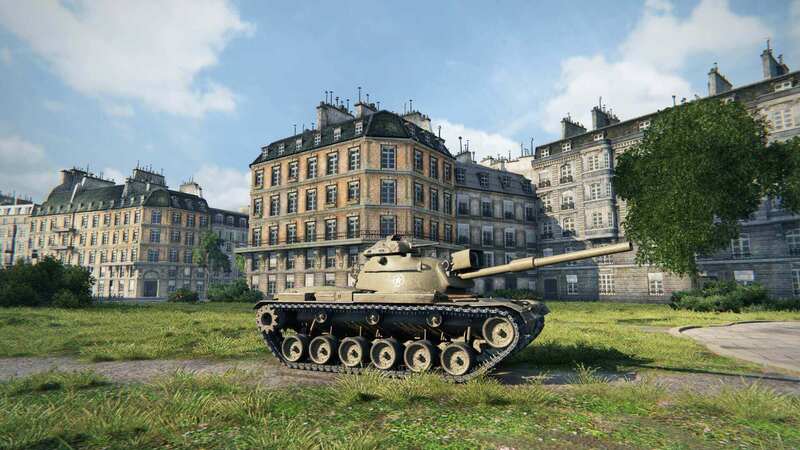 The event will be divided into three gradually more complicated stages, so that the participants can better understand the game mechanics and adjust their tactics, if required. The rewards, as well as the conditions required for earning them while participating in the theaters of operations within Operation Gambit, will be changed. Now, the number of players who receive the rewards will not be limited to a particular number, but instead limited to a percentage of the total number of participants who pass the minimum threshold of Fame Points and fought battles. The more participants, the more prize-winning places there are. The personal rewards will depend on two things: the number of Fame Points earned by the player and the battle performance of their clan. The player will receive the basic reward for the achieved position, and the clan's position on the leaderboard will apply a particular bonus (up to 7). In addition to the clan member’s influence on the rewards, the clans will receive gold for their clan vault. The total reward of Operation Gambit will be over 1,000,000 . In this event, the rewards are more varied than in any previous event on the Global Map. 75% of players who passed the minimum threshold of Fame Points and experience will receive Bonds; moreover the clan's position within the top 50% will increase the reward. For outstanding achievements in the event, 1% of the top players who belong to the clans that also made it to the 1% of the top clans on the leaderboard will receive the unique Legend of the Global Map badge. Members of clans that made it into 10% of best clans in any region at the time the event ends will also receive the unique Hero of Operation Gambit badge. Players who pass the minimum threshold of Fame Points, i.e. 100% of everyone who joins the leaderboard will receive the summer "Digital" camouflage that was a limited reward in the previous clan event. 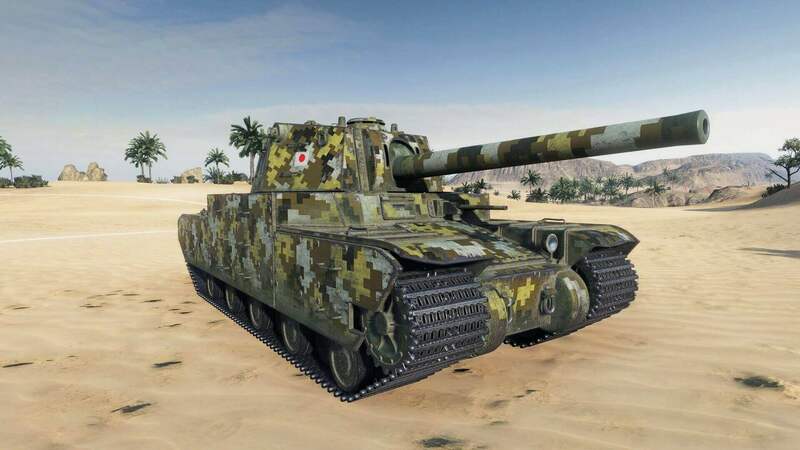 In addition to the summer camouflage, the top 50% of players will receive the desert "Digital" camouflage that previously has not been available. 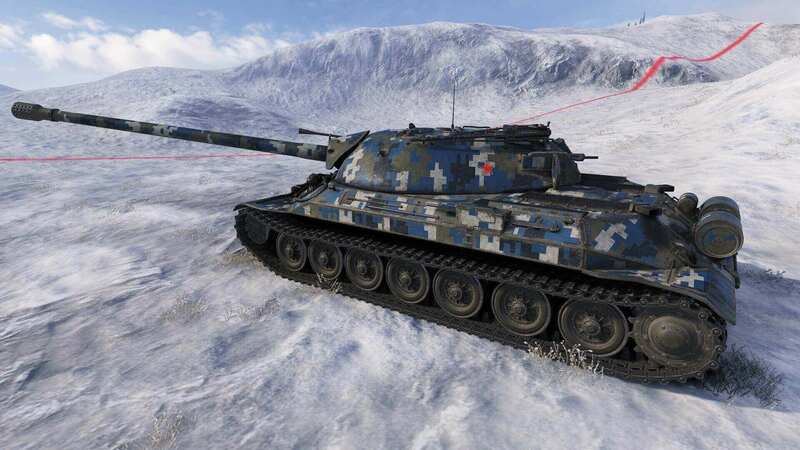 The top 25% will be additionally rewarded with the winter "Digital" camouflage thus providing a full set of camouflage patterns for one vehicle of each nation in the game. A set of medals will be provided as commemorative awards. 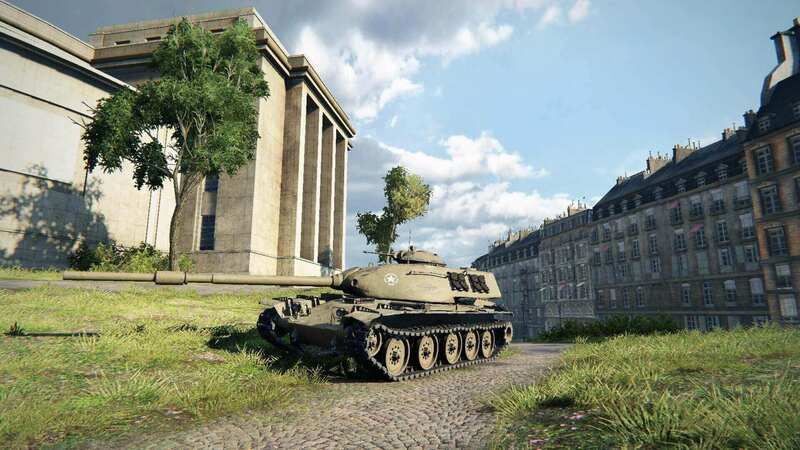 Some players (top-1,400 on the personal leaderboard) will be able to exchange Bonds for one of the five Tier X vehicles that were previously available (М60, VK72.01 K, Object 907, Т96Е6, 121B). In this case, all currently available bonds can be used (not only bonds that were earned during the event). This possibility will be available for a limited time after the end of the event. 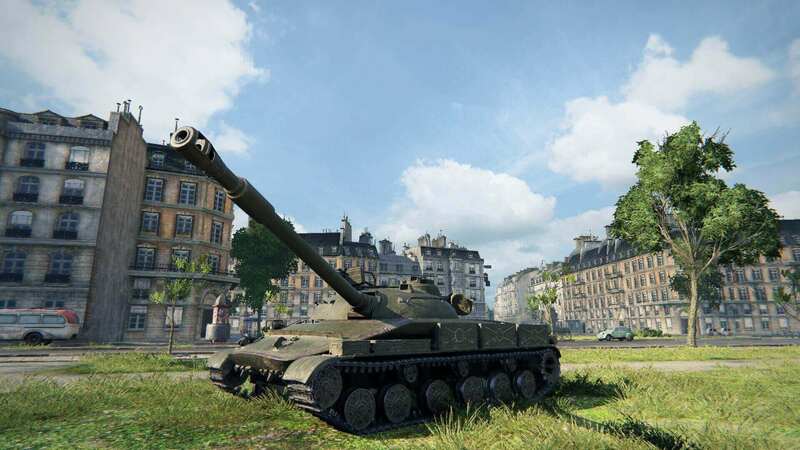 Players (who are interested in the vehicles) will be able to receive the desired vehicle for their collection, while other players will be able to spend the earned bonds otherwise. Operation Gambit will be the most challenging task for both clan commanders and coordinators, and the clans that took the top positions will be rightfully the best clans on the Global Map in 2017. 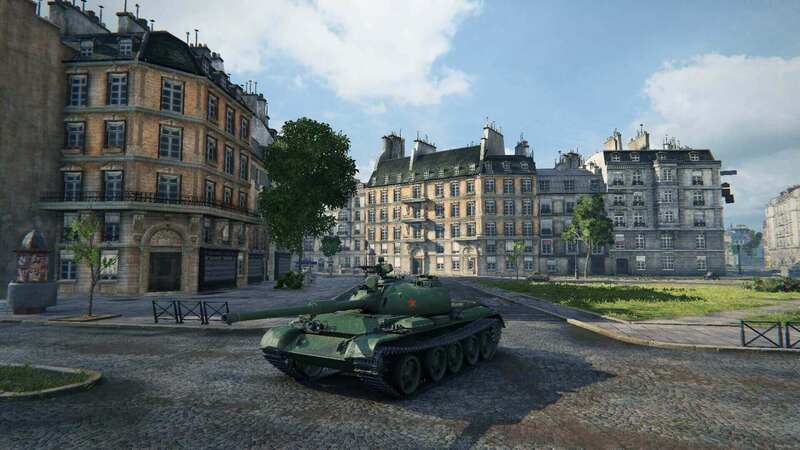 The detailed Regulations of Operation Gambit will be provided later on the portal. Roll out!